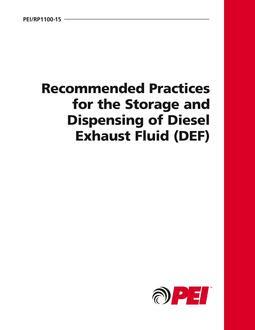 The purpose of this document is to provide recommended practices for the installation and operation of diesel exhaust fluid (DEF) storage and dispensing equipment that will preserve its quality and prevent releases into the environment. 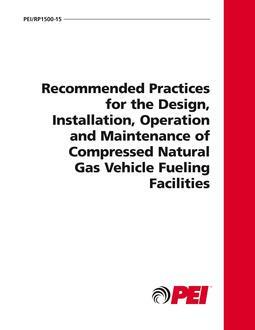 The recommended practices in this document apply to the storage, handling and dispensing of DEF at motor fuel dispensing facilities, repair/maintenance garages and service centers. It is limited to storage containers that use a pump and/or meter to dispense DEF. This document does not address Marine DEF (AUS 40) applications. References to DEF in this document apply to AUS 32 applications only. 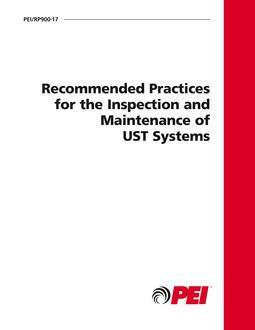 This document does not address activities involving DEF at manufacturing locations and bulk storage terminals, or during transportation to motor fuel dispensing facilities, repair/maintenance garages and service centers. Sampling and testing procedures for determining the compliance of DEF with specifications are not included. Dispensing of DEF into motor vehicles from portable single-use containers is not covered. This document is not meant to provide an interpretation of regulatory or legislative requirements related to the storage or dispensing of DEF, nor does it endorse or recommend particular equipment, suppliers, or manufacturers. The inclusion of recommended practices and procedures for the installation of DEF equipment or devices is intended to provide guidance for the installation and operation of equipment. Nothing in this document is intended to discourage the development and implementation of new installation methods, materials and procedures.